In order to receive your Participation Award to receive full access to your Online Membership Levels, you will need to send in your Video to show you have an understanding and are doing the said Level Movement correctly. Otherwise, each Level will have whatever the said Access is when purchasing. Most Online Levels have a 3-Month duration. By definition, the Standard Level Certification is achieved in order to move on to the following level. For example, if you purchased and applied Control & Go (CTE) or Heaven & Earth (Qi Gong Power Chi), in order to proceed to the next movement/level, you must purchase your Certification Certificate to be Certified to move on to the next level. 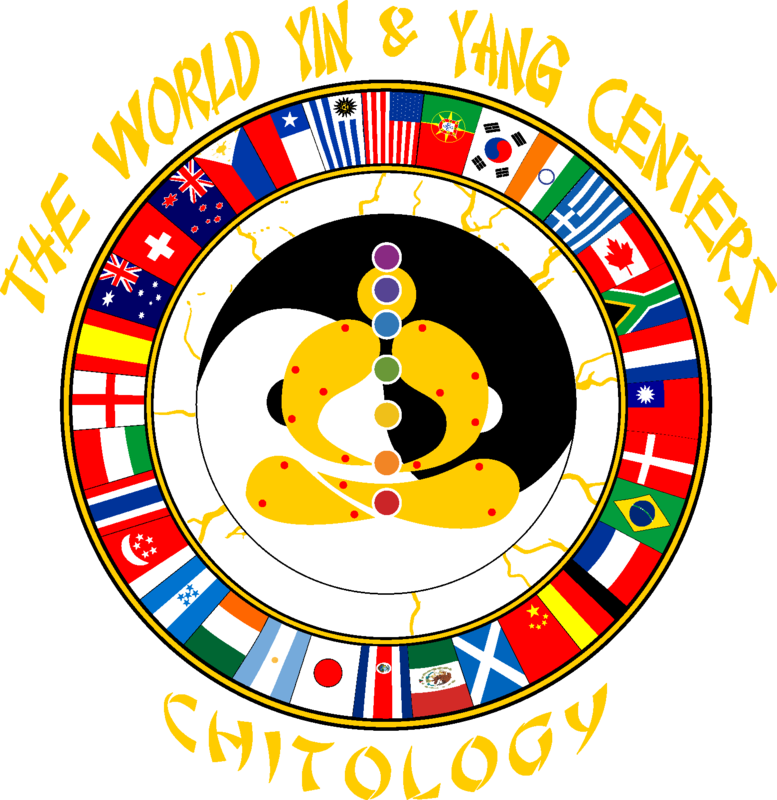 This is achieved by sending in your video to the World Yin & Yang Centers and it is critiqued by the International Instructors. Once they have approved whether or not you have the movement correct, you will then be Certified to purchase your next level. All Certification Fees vary based on the level and movement. CERTIFICATIONS ARE REQUIRED AT EACH LEVEL AND MUST BE DONE IN ORDER TO FURTHER YOUR TRAINING! By definition, the Micro-Franchise Charter Certification is for those that have received their Standard Level Certification of whichever movement and want to instruct the level of which they are Certified in. For example, you completed and received your Certification and paid your Certification Fee for Control & Go. Now, you wish to instruct Control & Go to others. This is where you would have to purchase your Micro-Franchise Charter Certification to instruct wherever it is that you are located. Control & Go all the way up to CTE: 6B Quickdraw must be done in that order, Certifications completed and Certification Fees paid at each level. Dragon Root all the way up to Poramen Notch Stretch must be done in that order, Certifications completed and Certification Fees paid at each level. All Levels mentioned are for Jr. Dragon’s Club Only. In order to obtain going into Dragon’s Level, all Jr. Dragon’s Club Levels must be completed for CTE and/or Chitology. Full details are available within the Affiliate Micro-Franchising Agreements.